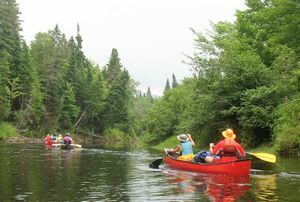 Our non-profit depends on the generosity of individuals like you for donations that enable us to run programs that maintain and protect access to the Northern Forest Canoe Trail. Make a Donation to provide unresticted dollars towards our programmatic work. 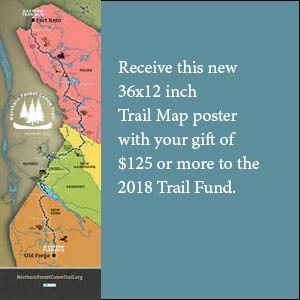 Donate to Trail Fund to direct funds specifically to trail maintenance projects. Mission Fund gifts support our mission and programs. Matching Gifts from your employer are a terrific way to double your giving. 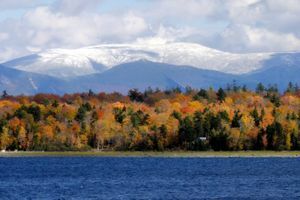 Planned Giving opportunities—like gifts of stock, a charitable remainder trust, or including NFCT in your will—stretch your dollars even farther.